In India now, Renault is on a car launch spree! After the introduction of Renault Koleos and testing the Renault Modus hatchback on the illustrious roads of Chennai, now Renault Duster is in the news. Particularly Renault Duster, which is an SUV is expected to strike on Indian roads in the midst of next year subsequent to its launch. Renault Duster price: Soon after the launch of Koleos at a surprising price of Rs 23 lakh, Renault Duster is expected to be in the range of Rs 8-10 lakh. Such kind of pricing can be done to capture Mahindra Scorpio SUV which is a enormous hit in India. Renault Duster specifications: Renault Duster ascertains to be a low cost SUV in India. It will be powered by an 1.5 litre dCi engine and 1.6 litre petrol engine. The Renault Duster will be available in the 4X2 and 4X4 versions. Moreover, Renault aims to make India the exclusive manufacturing and export hub of its SUV- Renault Duster. The company anticipates enormous prospects in India, which is Asia’s third biggest automobile market and the second fastest rising automobile market after China. 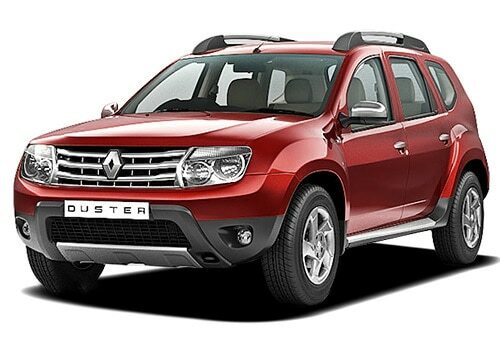 Renault is expected to manufacture Renault Duster completely in India and export it to all its right hand car markets worldwide from here alone. Renault holds a strategy to export Duster to UK under the Dacia badge by the end of 2012 with minor cosmetic distinction from the Indian model. South Africa possibly will be the next export destination as Mahindra and Mahindra also is exporting its SUVs there, even though the plan is not final so far.